Tuesdays from 09:00 – 17:00 at Uxbridge. Tuesday & Thursday from 09:00 – 17:00 in Manchester. Tuesdays from 9:00 – 17:00 in Glasgow. Upon successful completion, each individual will get a Hikvision Academy certificate. To pass the exam you must recieve a result of over 70%. The HCSP course is split into 'Part One' and 'Part Two'. There will be a exam at the end of each part. You need to pass both to recieve a HCSP certificate. * If you are considering taking the HCSP Part 1, It is mandatory you have attended and passed the HCSA course within the last 2 years, therefore please contact training.uk@hikvision.com ( use the button below ) to make a booking. All certificates are only valid for 2 years. 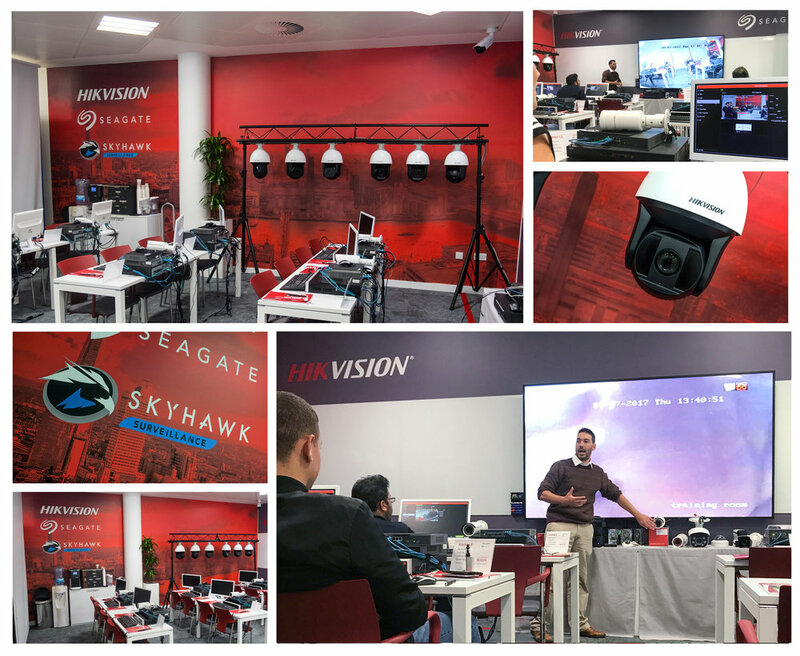 * If you are considering taking the HCSP Part 2, It is mandatory you have attended and passed the HCSP Part 1 course within the last 2 years, therefore please contact training.uk@hikvision.com ( use the button below ) to make a booking. All certificates are only valid for 2 years.